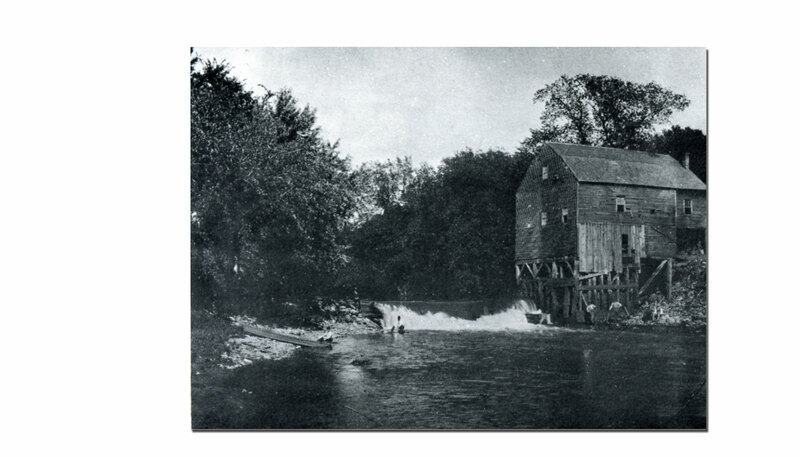 The City of Logan had its start when Henry Reel, a native of Virginia, settled on the banks of the Boyer River in the autumn of 1852. 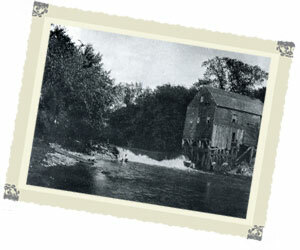 In 1856, Reel and his sons started a grist mill and saw mill, which was the beginning of Boyer Falls. 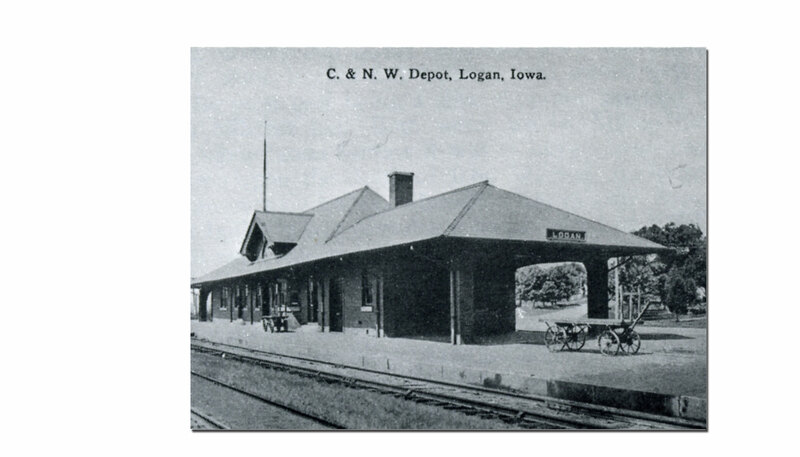 It was later named Logan in honor of General John A. Logan, a Civil War army officer. In 1867 the papers read, "Know ye that I, Henry Reel, being the owner of the land comprised in the town of Logan and having caused the same to be surveyed and a map thereof to be drawn and the blocks, lots, streets, and alleys to be marked as shown by said map to the end that the name may be recorded and henceforth decreed a town or village by the name of Logan, and I do hereby set apart for public use as highways forever all the lands included in the streets and alleys as shown by said map being with my free consent and in accordance with my desires. In testimony whereof I have hereunto set my hand this 19th day of July A.D. 1867. Signed, Henry Reel." 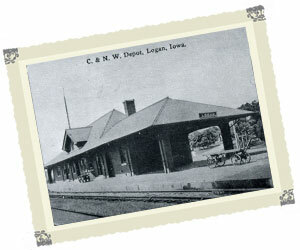 Logan, Iowa is the county seat of Harrison County. Harrison county's court house was originally in Magnolia. 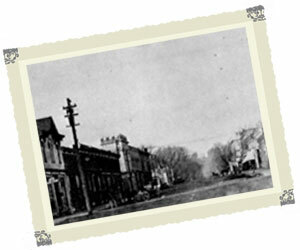 In 1875 Logan won an election against Magnolia. The defeat was by a mere two votes which earned Logan the designation. This election led to much controversy and upset among citizens. 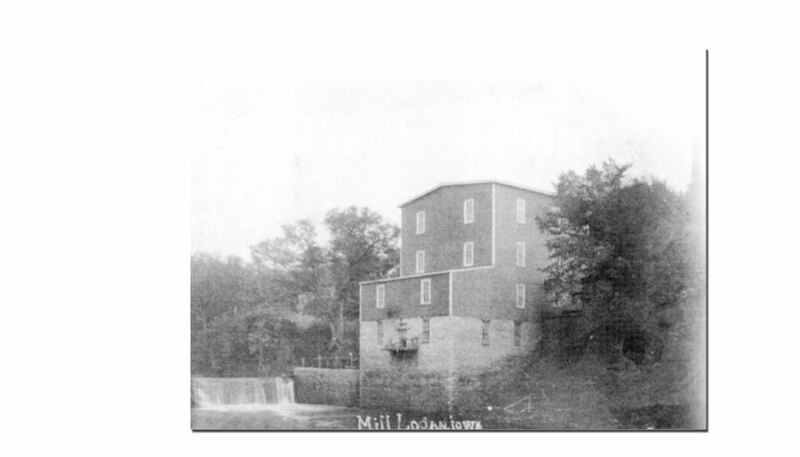 Logan declared victory and built it's first courthouse in 1876. When this building was deemed unsafe for county records, a temporary building was erected to serve as the courthouse while the new building was constructed. 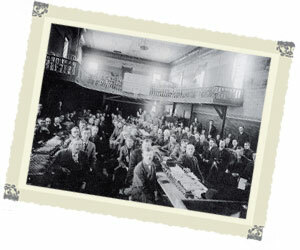 The first cornerstone was laid in 1910. 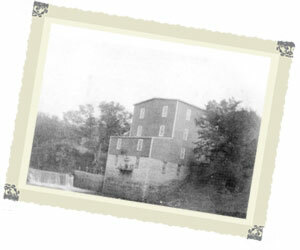 This is still the courthouse that is used today. 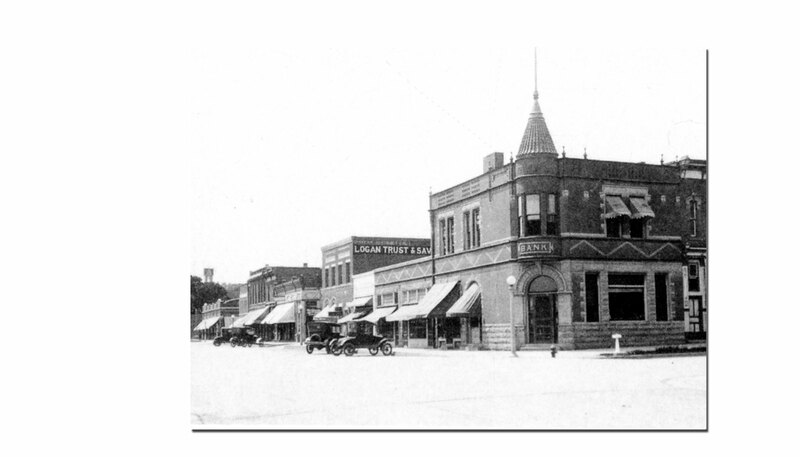 The first business in Logan was a drug store on the south side of the park. 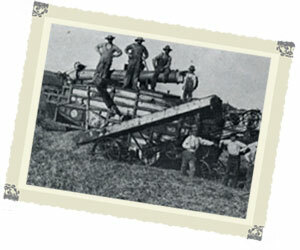 More businesses were soon to follow By 1875 there were two firms purchasing grain, one drug store, one hardware store, one lumber yard, one blacksmith shop, three dry goods stores, one livery barn, one bank, one clothing store, one flour mill, one hotel, one furniture store, one wagon maker, and one agricultural implements store. The Predestinarian Baptist Church was the first church in Logan which was formed in 1867. 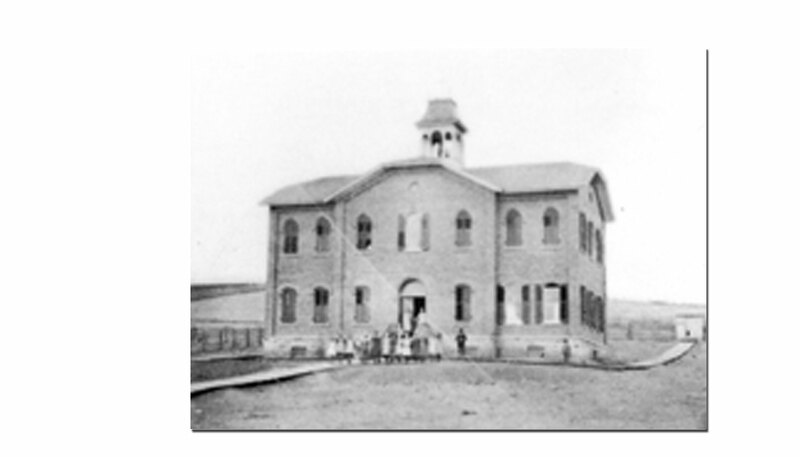 By 1900 the town had the regular Baptist, the Adventist, Presbyterian, Latter Day Saints, and Christian churches. In the 1880's entertainment was centered around the opera house. There were events such as dances, shows, and roller skating. 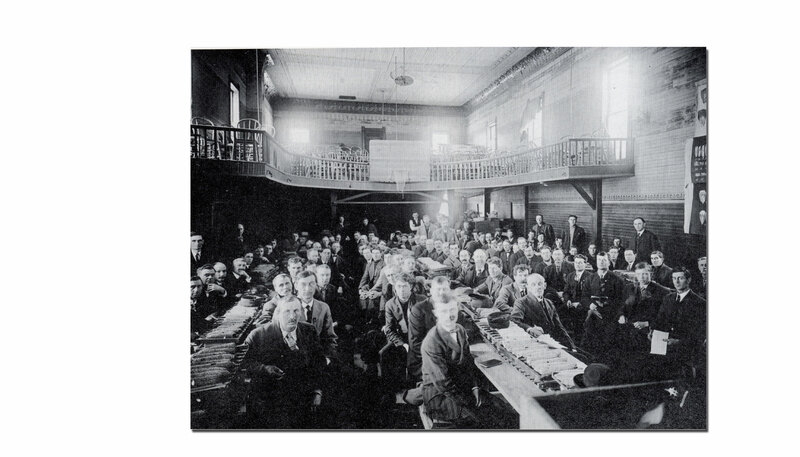 The opera house also served as a lecture hall for agricultural classes for men and home economic type classes for the women. 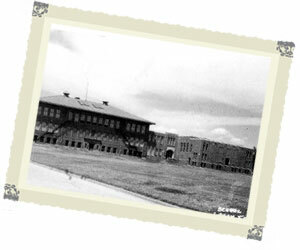 The Short Course building was a great place for talent shows, basketball, movies, or commencements. 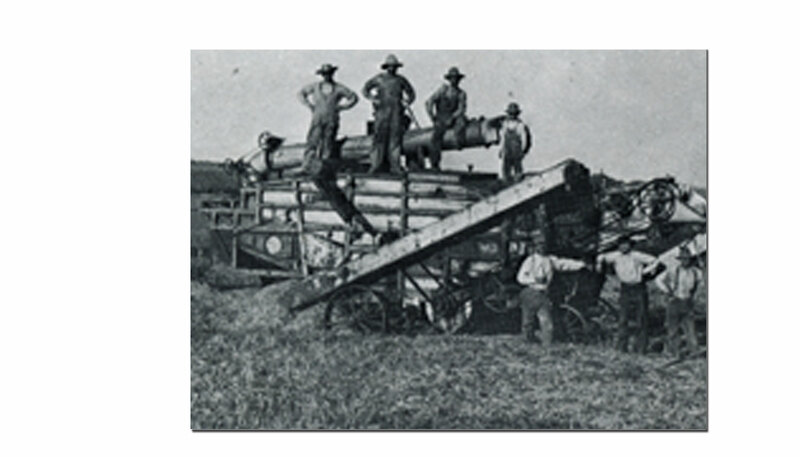 Other forms of entertainment and community effort were new constructions such as, the building of courthouse, the building of the viaduct, and other major community projects. The citizens of Logan participated and showed their support to the community. 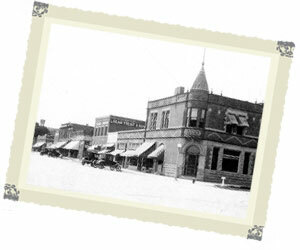 While many things have changed in the small town of Logan, some things remain unchanged. 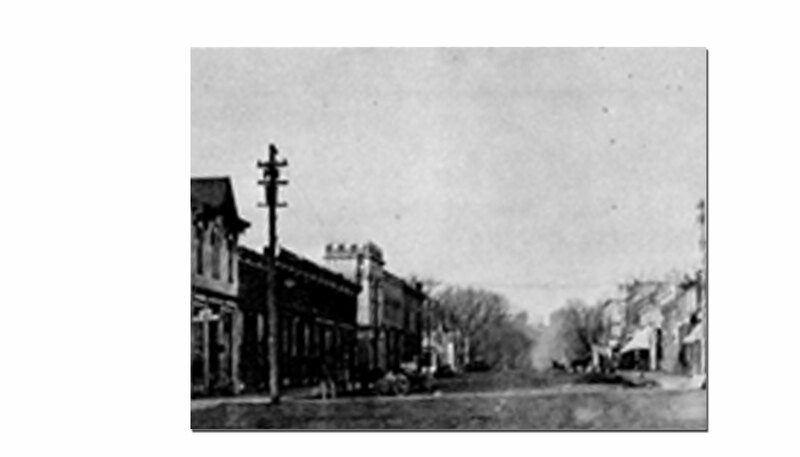 If one was to look at the early photos of Logan and compare to the town today, it would still be the same small town it started out as with just a few changes along the way. 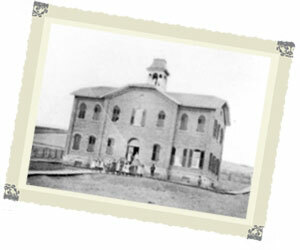 Many of the original buildings still remain today. One thing that will always remain is the place we are all proud to call home, Logan. 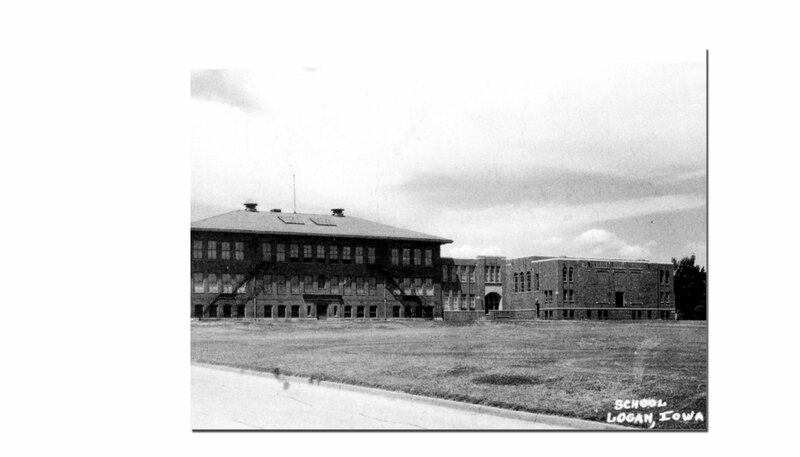 Logan is proud of its history and its accomplishments throughout the years and is looking forward to a positive, growing future in the years to come.